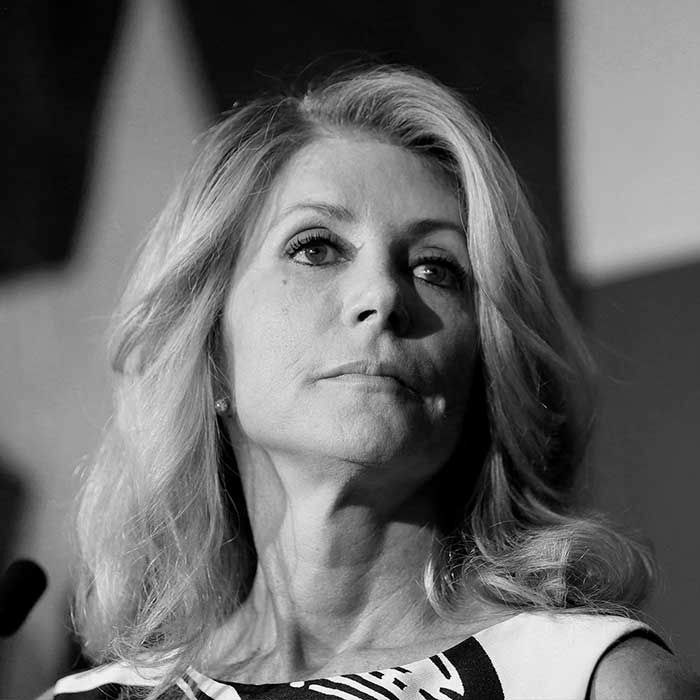 Senator Wendy Davis is a Democratic politician from Fort Worth, Texas best known for her 2013 eleven-hour-long filibuster to block a Senate bill which included restrictive abortion regulations. The filibuster garnered Senator Davis national notoriety which she propelled into her 2014 gubernatorial campaign. Senator Davis stopped by Lance’s to catch up on a variety of things including: growing up in Texas, her new women’s equality organization: Deeds Not Words, the 2016 United States Presidential Election and much more.